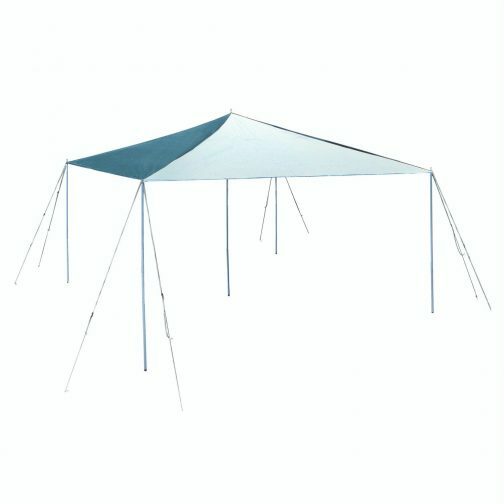 The Stansport Dining Canopy provides an ample amount of shade so you can stay cool even during the sunniest of days! Perfect for tailgating, sporting events, birthday parties, or even your own backyard! 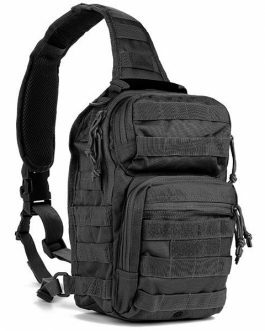 It is built to last, with corners that are reinforced and a center that is double reinforced. There is no knocking this tent over with proper use of its restraints! The canopy is waterproof so the rain will roll right off the sides, keeping you dry. 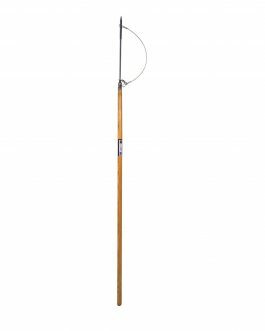 Its adjustable, lightweight, tubular steel-poles have push-button locks for easy set-up. 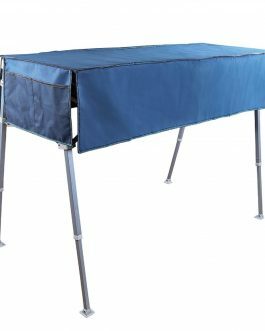 The canopy comes with a center pole that can add stability or be used in conjunction with a table. The rope edges have rust-resistant grommets. Standing at a remarkable 12′ x 12′, the canopy provides quality shelter for 8 to 12 people. 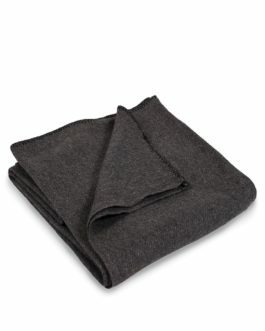 The heavy-duty polyethylene top provides a strong and secure cover. 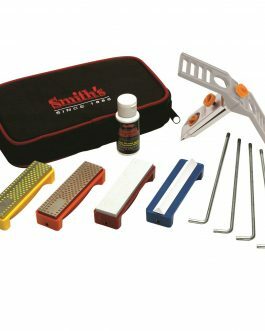 Ropes, sliders and ground stakes are included with the canopy.